First time to Japan and it was wonderful! Looking forward to travel with Chan's World again. Tour arrangements maybe reverse due to flight confirmation. Hi speed train is only one stop from Nagaya to Mikawa Anjo station v.v. 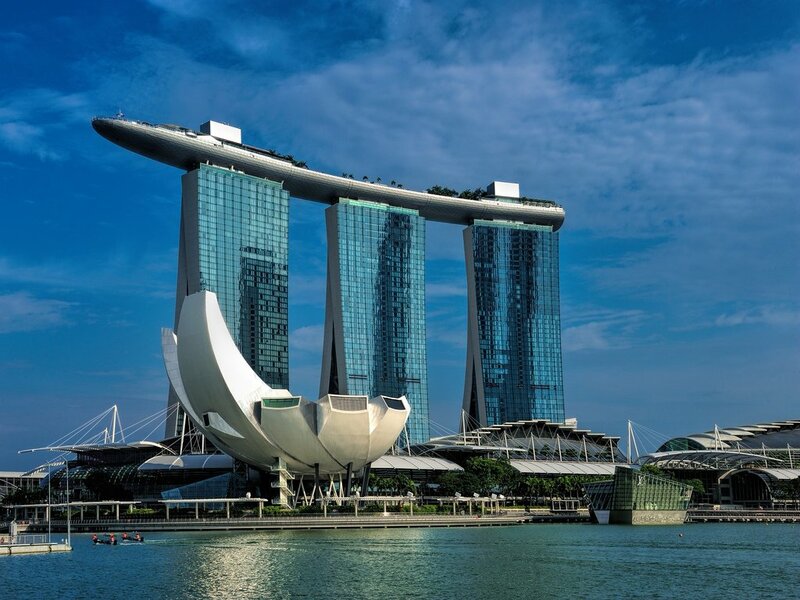 Depart from Changi International Airport for your flight to Osaka Japan. 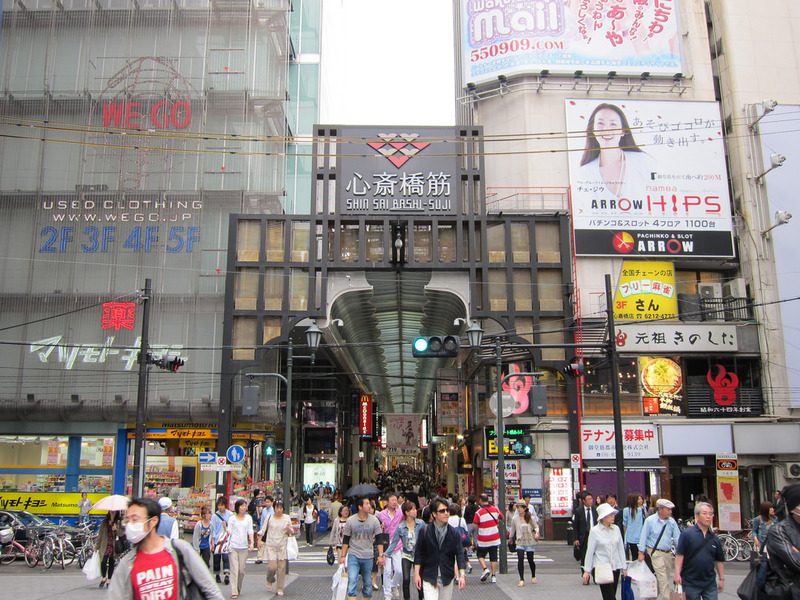 Upon arrival meet and greet by local guide and proceed to tour around Osaka, the second largest city in Japan. 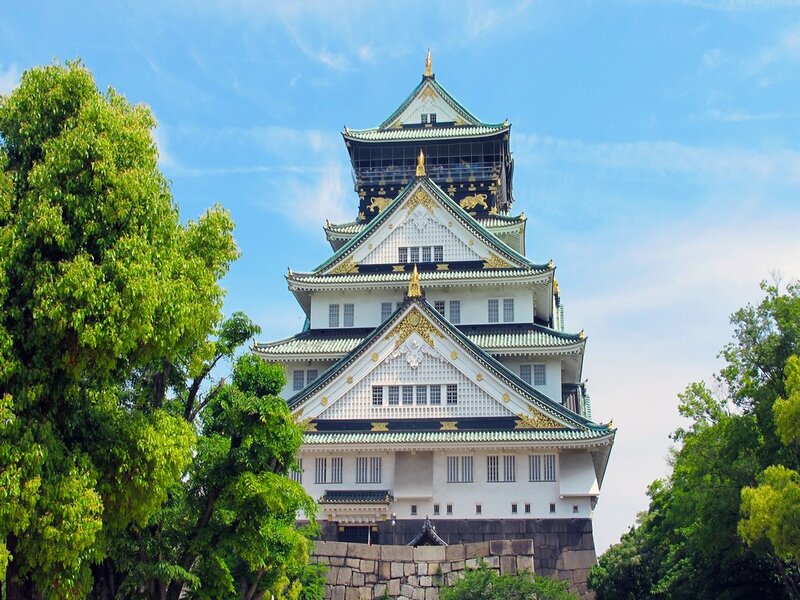 Visit the Osaka Castle (photo-stop), the landmark of the city and also the largest and well preserved castle in the region. 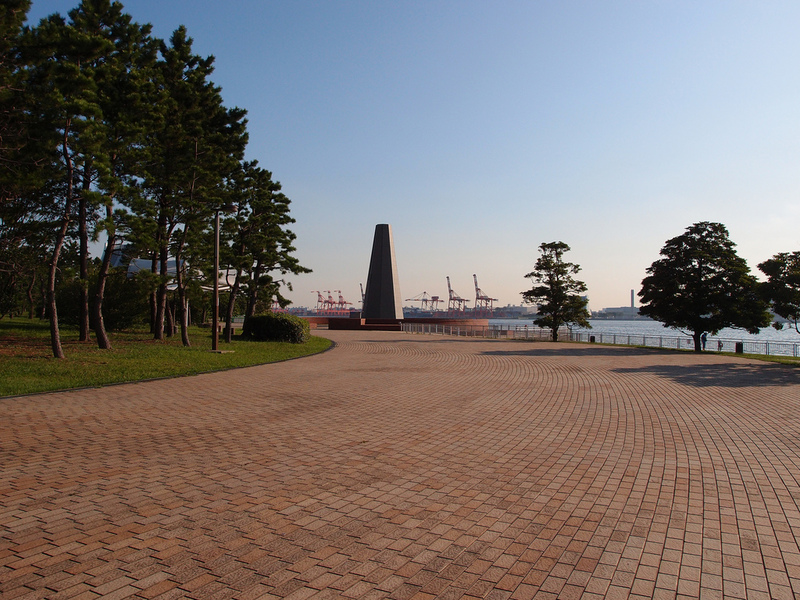 Next, visit the Tempozan a recently redeveloped area in the Osaka Bay Area where you will find the huge ferry wheel. 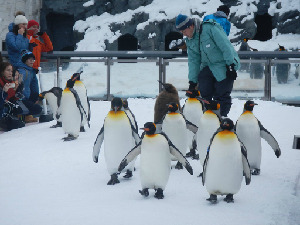 Visit the Osaka Aquarium, one of the largest aquariums in the world and home to 580 species and 30,000 marine animals from the Pacific Rim everything from strangely delightful jellyfish, to playfully chortling sea otters, to dolphins, penguins. 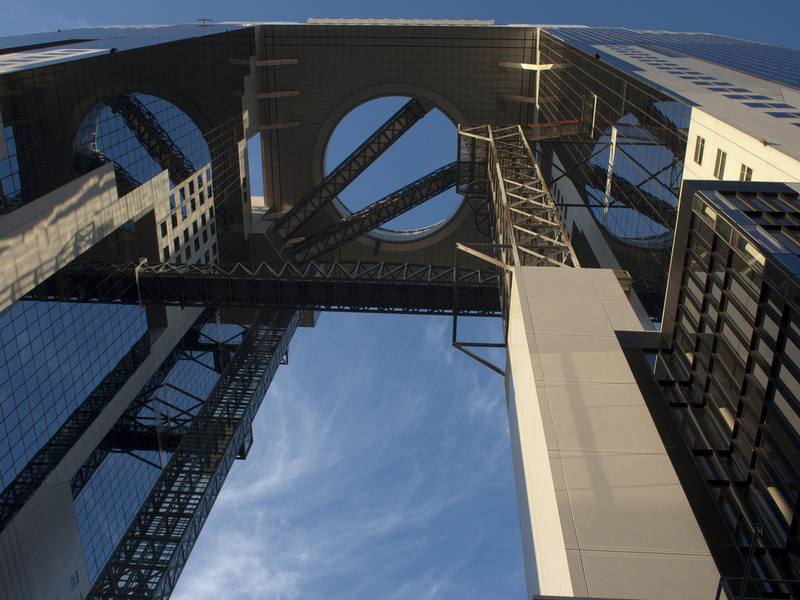 Thereafter head to Umeda Sky Building; a 173m tall spectacular building consists of two main towers which are connected with each other by the "Floating Garden Observatory" on the 39th floor. After breakfast, visit Kobe Mosque that was built in traditional Turkish style and founded in 1935 is Japan’s first mosque. 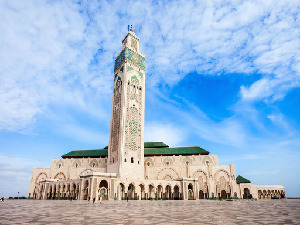 Owing to its basement and structure, the mosque was able to endure through the Great earthquake and is still fully intact. 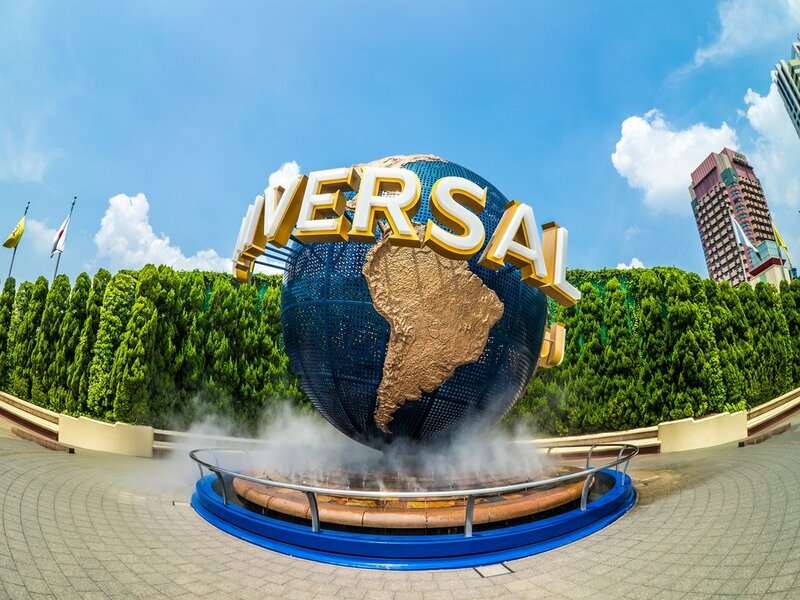 After lunch, proceed to the world&apos;s greatest theme park inspired by blockbuster Hollywood Movies - Universal Studios Japan™ with exciting rides and shows attractions replicated from the movies. The park consists of 9 areas, including rides, show attractions, theater-style attractions, and more. Enjoy exciting rides, delicious food, and shopping in Universal Studios Japan. In the evening, shop at Shinsaibashi the main shopping area of Osaka famous for its Shinsaibashi-suji - a covered shopping street and also the largest shopping area in Osaka where many boutiques and specialty shops are gathered. This morning proceed to Kyoto, which was once the capital of Japan, and carries a reputation as its most beautiful city. 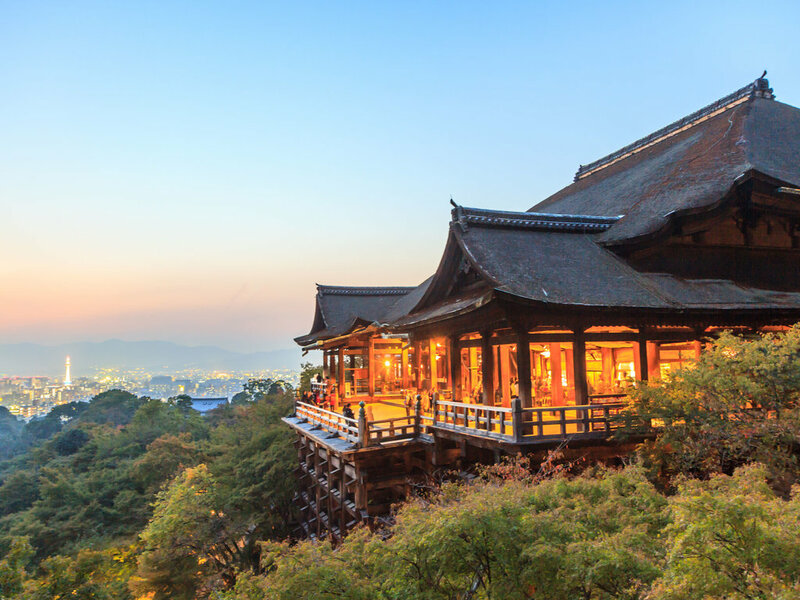 Visit the Kiyomizu-dera Temple literally "Pure Water Temple" is one of the most celebrated temples of Japan. It was founded in 780 on the site of the Otowa Waterfall in the wooded hills east of Kyoto, and derives its name from the fall&apos;s pure waters and was added to the list of UNESCO world heritage sites. It is best known for its wooden stage that juts out from its main hall, 13 meters above the hillside below offering a nice view of the hillside as well as of the city of Kyoto in the distance and a gentle waterfall that is divided into 3 separate streams. 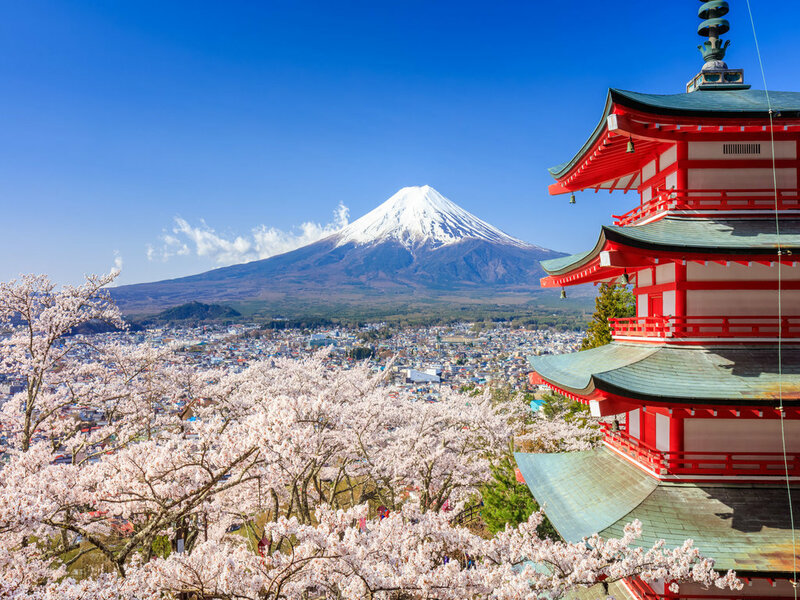 Drives pass the beautiful Gion, a historical district lined with traditional wooden Japanese houses and maybe catch a glimpse of the Geisha strolling down the street. Along the way, look out for the famous Kamogawa River that runs through Kyoto, providing water supply and relaxing area for the locals. After lunch, watch the famous Kimono Show displaying the traditional costume that incorporates with modern designs. Proceed to visit the Kinkaku-ji Temple or known as the Golden Pavillion, a Zen temple whose upper 2 floors are completely covered with gold, an impressive structure built overlooking a large pond. 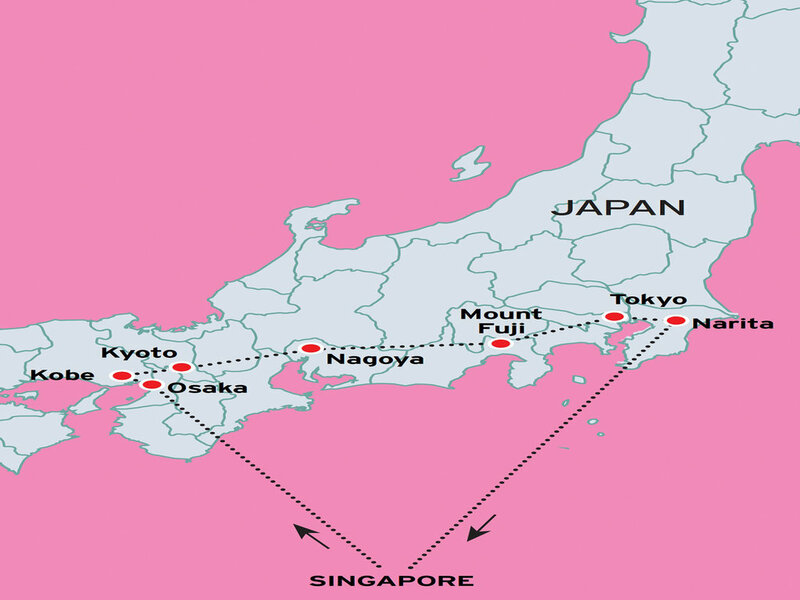 Travel to Nagoya, Japan&apos;s 4th largest city. This morning take a bullet train (1 stop) towards Tokyo. Proceed to drive up Mt Fuji, Japan’s highest and scared mountain. 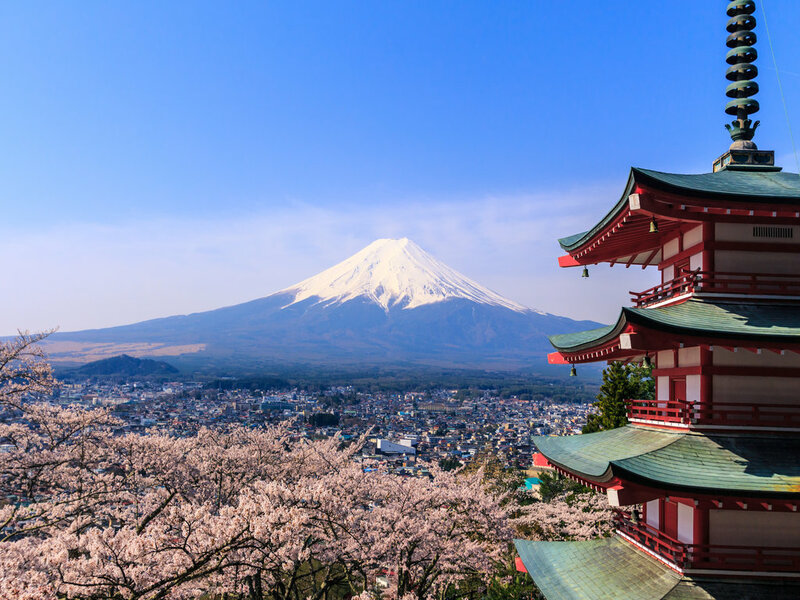 Head on to the 5th station to enjoy the magnificent view of Mt Fuji. Next, visit Premium Outlet carrying international brands and specialty store that house the latest fashion. 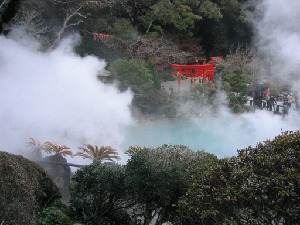 Overnight in an onsen resort in Mt Fuji area and enjoy true Japanese hospitality dressed in Yukata for a Kaiseki dinner. 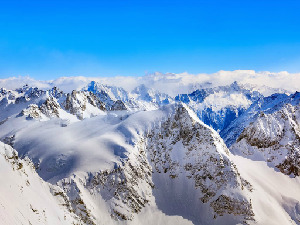 Note: Ascent to Mt Fuji 5th station is strictly subject to weather conditions, it will be replace by Mt Fuji Visitor Center during winter season in Dec-Mar. 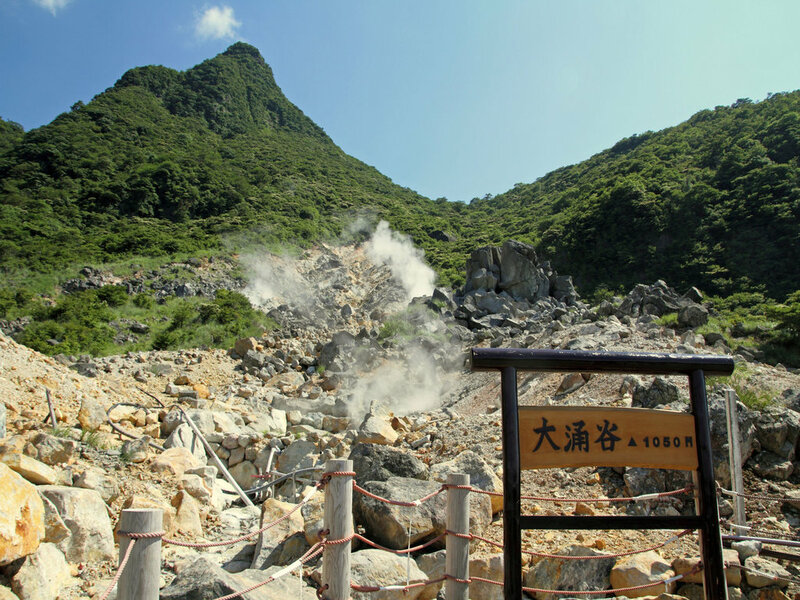 After breakfast, tour around Owakudani Boiling Valley which is an existing active volcanic valley famous for its black boiled eggs that are cook in the sulphuric boiling volcanic water. You may also catch a glimpse of Mt Fuji if the weather is clear. After lunch, proceed to visit the Odaiba Seaside Park, a large artificial island in Tokyo Bay which features many attractions including shopping centres, museums, sports facilities and office buildings. Odaiba also features the very distinctive Fuji TV Studios Building, Tokyo Manhattan, Statue of Liberty, Aqua City, Venus Fort that houses Toyota Meg Web, Rainbow Bridge and mega shopping malls carrying international and Japanese brands products. 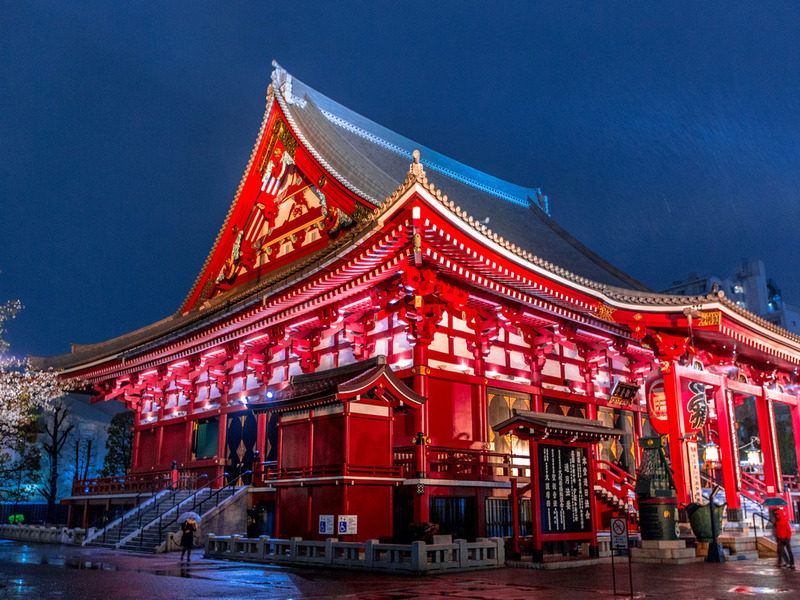 After breakfast, proceed to the famous Asakusa Kannon Temple area, the landmark of Tokyo; the most colourful, and most popular and oldest Buddhist temples in Japan with the distinctive huge bright red lantern at the Kaminarimon (Thunder Gate), the outer gate of the Temple. Within the same compound visit Nakamise, a historical and famous shopping street of over 200 meters offering typical Japanese souvenirs such as yukata, Japanese folding fans, toys, various traditional local snacks and many more. 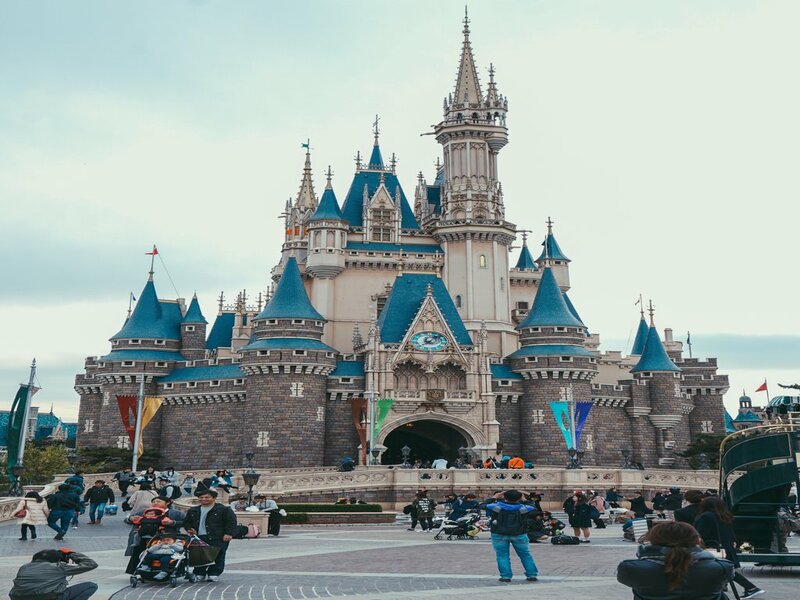 After lunch, proceed to Tokyo Disneyland the first theme park based on the films produced by Walt Disney opened outside of the United States. Modeled after Disneyland in California and the Magic Kingdom in Florida, it is made up of seven themed lands; the World Bazaar, the four classic Disney lands: Adventureland, Westernland, Fantasyland and Tomorrowland and two mini-lands: Critter Country and Mickey&apos;s Toontown. The park also features seasonal decorations and parades. Live your childhood dreams once more in this Disney venture of fun and entertainment!